As if sneaker culture was big enough here in LA, sneaker culture is magnified ten-fold out in New York City — so much so that Brooklyn Museum introduces “The Rise of Sneaker Culture,” the latest edition in their Art on the Wall series. 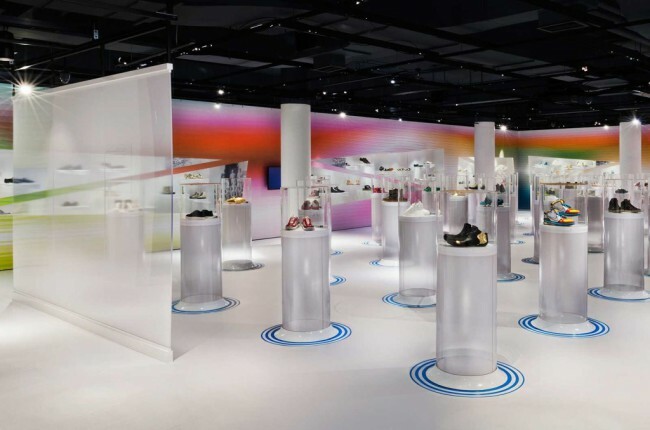 The exhibit is the first to explore the rise of the footwear, its social history and the complex influence and grip it has on people from all across the world. 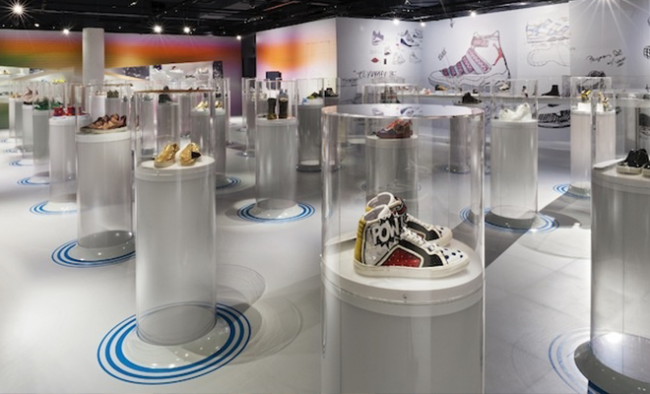 The exhibit is said to showcase over 150 pairs of sneakers (obviously) from powerhouse manufacturers like Nike, Adidas, Reebok, Puma and New Balance, but also features a series of events that discuss how history, culture, technology and trends have played a a part in shaping sneaker culture as it is today. Hit the jump for a sneak peek at the exhibit and a full schedule of events surrounding the series. Thursday, July 16, 2015 at 6:30–9:30 p.m. 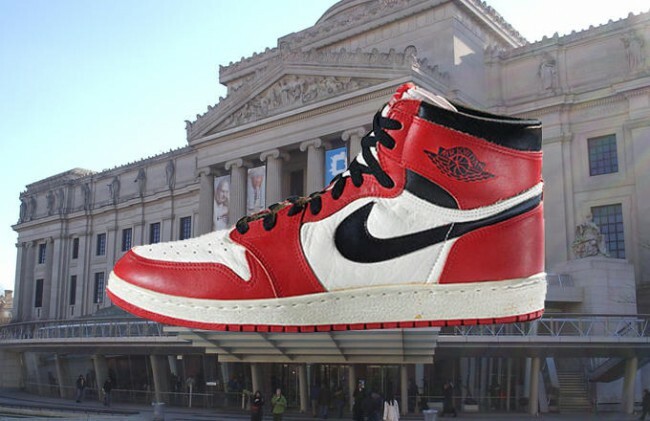 The museum’s Thursday evening series continues with programs inspired by the exhibition The Rise of Sneaker Culture. This sneaker drive, hosted by Heeling Souls, will collect shoes to help people step up and out of poverty. Bring your gently worn or new sneakers. Join in for a live dance battle featuring dancers from the local community. Join in on the creation of a 16-foot-wide community mural. Presented in collaboration with Stencil1 stencils and our Shop.